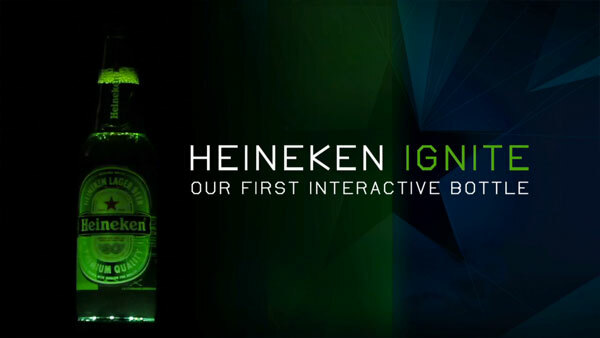 Subscribers on our social media channels loved the Heineken interactive beer bottle innovation we shared a few days ago. 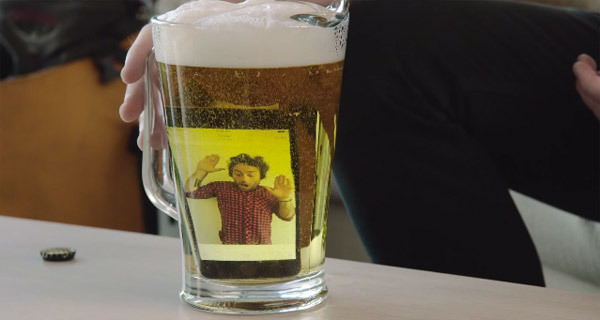 Here’s another super-cool campaign from the Dutch brewing company. Heineken targeted couples shopping for furniture and made a secret deal with the guys. 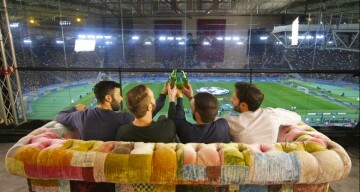 If they could convince their ladies to buy 2 stadium chairs for $1899 they would win 2 tickets to the UEFA Champions League Final. The women had no clue about the tickets and absolutely hated the idea of buying these chairs (pictured below), resulting in most guys getting a earful. Heineken added extra pressure by getting actors posing as couples to appreciate the chairs (haha! ).